Special safety guidelines become relevant that specify the use of Ex tested components apply to all potentially explosive atmospheres. 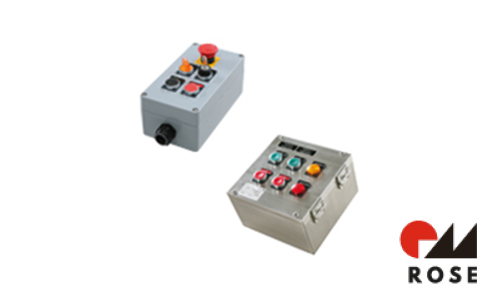 For this purpose, the ATEX directive applies within the EU and regulates the safe operation of plants and systems in potentially explosive areas. In other countries and continents, other safety guidelines apply in this area (IECEx, TR-TS, NEC, etc.) – often these are derivations of the European ATEX legislation. 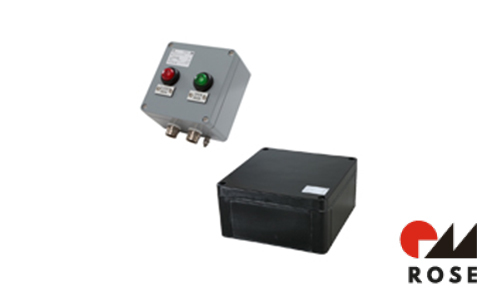 Ex enclosures made of aluminium, polyester and stainless steel as well as control stations and other Ex equipment offer reliable basic protection for electrical distributions used in potentially explosive areas. 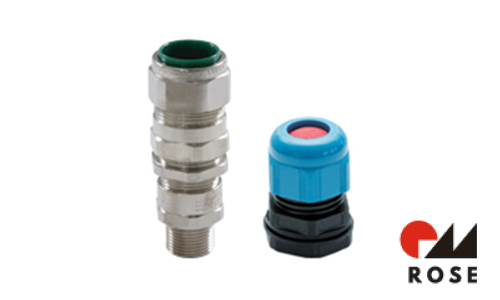 The application range of the products is categorised in zone 1 and 2 for gas explosion protection, and in zone 21 and 22 for dust explosion protection. Conveyors, not just for moving from A to B!